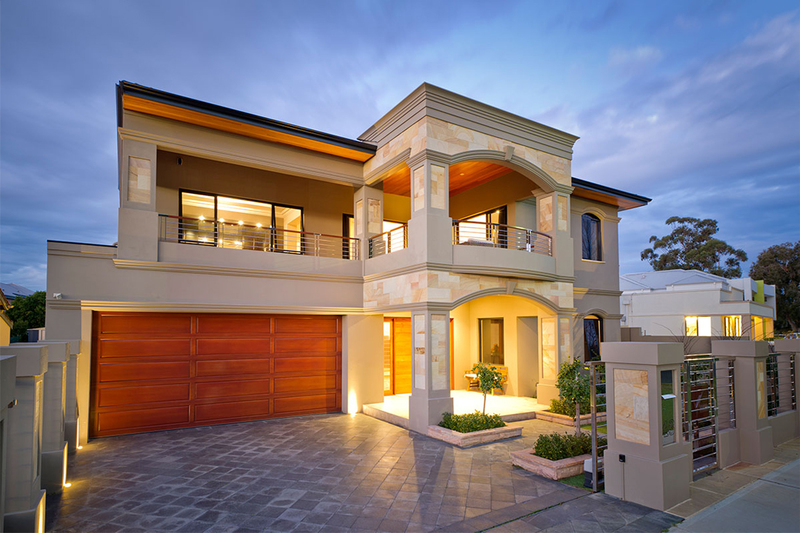 Specialising in the design and construction of high-quality, custom-designed homes, Prima Homes is one of Perth’s leading luxury builders. With more than 40 years of experience in the industry, Prima Homes promises to deliver results that exceed all your expectations. The company will listen to your wants and needs, and create a bespoke design that will be enjoyed by you and your family for many years to come. 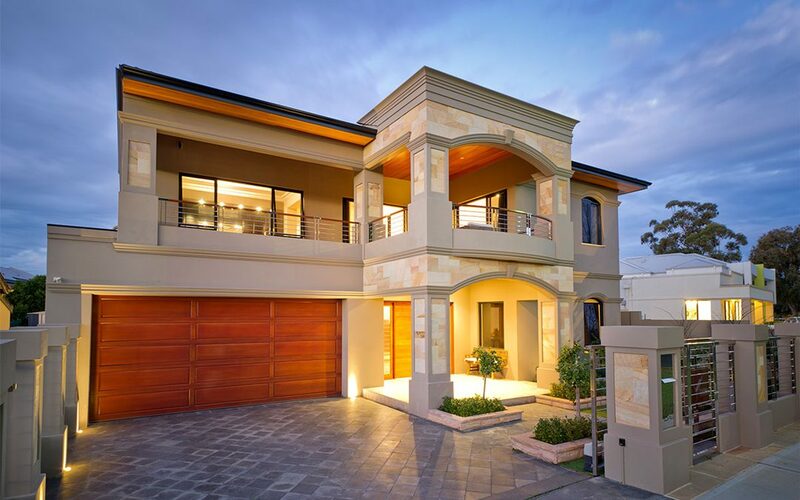 Working together with its long-term contractors, Prima Homes guarantees a perfect finish for every home that it builds. Contact the friendly team to start your building your dream home today!